Thoughtworks will be running a hands-on game – using lego to simulate software delivery – giving you an insight to the working dynamics of an Agile development team. The session is aimed at beginners to Agile as well as those with experience of Agile and XP. You will gain a useful understanding of the processes (XP iterations, feedback, customer involvement, stories) and some of the real world challenges frequently faced in adopting Agile. No programming experience is required – the session is strongly recommended for anyone considering a career in software development regardless of what role you are interested in. Thoughtworks are a leading international consultancy, well known throughout the industry for being at the cutting edge of technology and development practices. 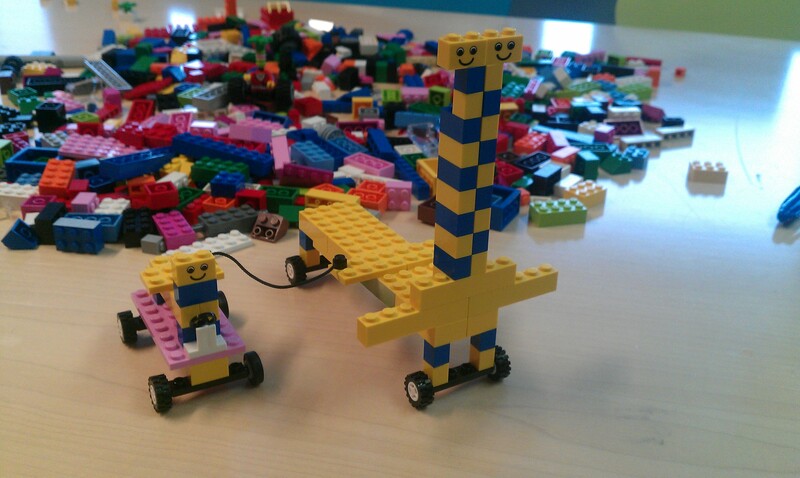 The Lego game is widely used by ThoughtWorkers to demonstrate practices to clients as well as internally for training. To take part in the promotion all you have to do is send an email to me at bc@recworks.co.uk with your name, your book choice and the address you would like your book to be sent. Please mark ‘GDC Packt Publishing’ as the subject title. Congratulations to Fraser Hardy and Ebuba Udoh who have both won a prize in October’s draw!